If Robyn has found peace or happiness, you wouldn’t necessarily know it by listening to her first album in eight years. Opener “Missing U” sets the mood, with wistful lines about stopped clocks and empty spaces left behind. 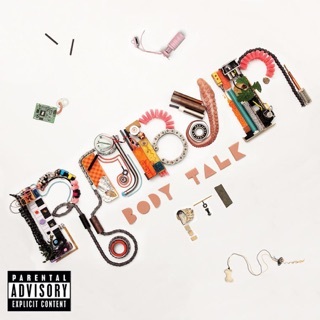 Yet it’s somehow one of Honey’s more upbeat tracks, with an insistent rhythm and glittery arpeggios that recall the brightest moments of 2010’s Body Talk. At its best, Robyn’s music has always straddled the line between club-ready dance and melancholy pop, and her strongest singles to date, “Dancing On My Own” and “Be Mine!,” strike this balance perfectly. 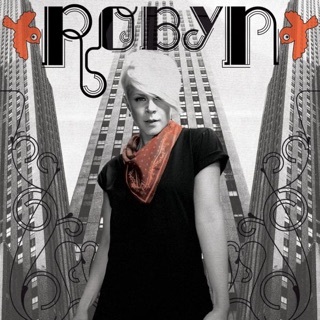 But never before have we heard the kind of emotional intensity that possesses Honey; in the years leading up to it, Robyn suffered through the 2014 death of longtime collaborator Christian Falk and a breakup with her partner Max Vitali (though they’ve since reunited). A few one-off projects aside, she mostly withdrew from music and public life, so Honey is a comeback in more ways than one. 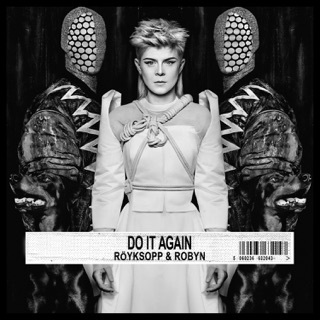 Produced with a handful of collaborators, like Kindness’ Adam Bainbridge and Metronomy’s Joseph Mount, the album mostly abandons the disco of "Missing U," opting to pair Robyn’s darker lyrics with more understated, house-influenced textures. She gives in to nostalgia on “Because It’s in the Music” (“They wrote a song about us...Even though it kills me, I still play it anyway”) and gets existential on “Human Being” (“Don’t shut me out, you know we’re the same kind, a dying race”).